The manor is just 15km from Le Mans. 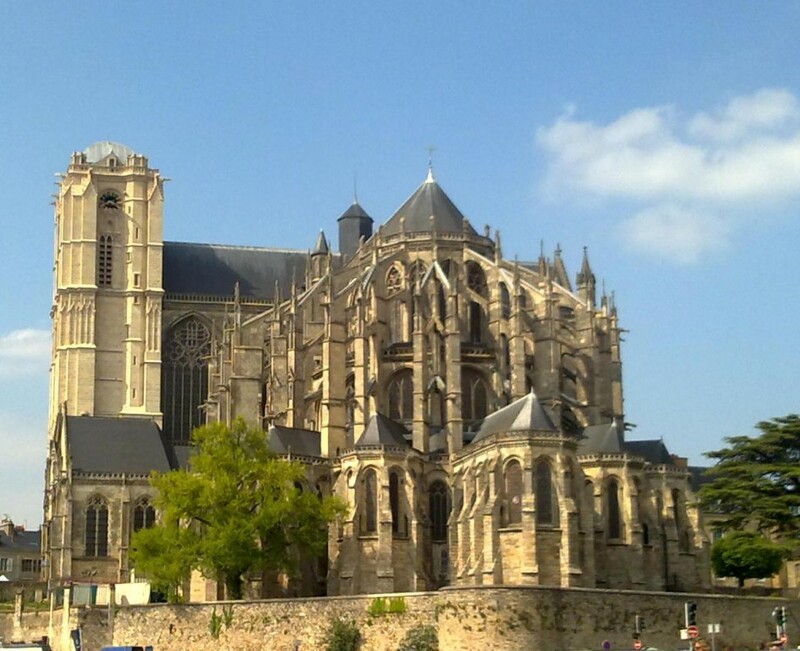 Famous for his "24 Hours" car competition, the city is also very well known for his architectural treasure civil and religious (Old town, XV and XVI th century houses, cathedral Saint Julien, Tessé Museum, etc.). Very near, the 24 hours track and the Bugatti track just closed to the Car Museum and the 24 hours golf course. - The Epau Abbey welcome every year in may a festival of classic music. - Malicorne-sur-Sarthe, his castle and his potteries. - Solesmes and his Benedictine abbey, high place of Gregorian chant.